In the Garden Publishing DBA What Would Love, 9781941351116, 154pp. Human advancement requires the realization that each one of us plays an essential role in guiding humanity toward a new era of true equality and prosperity. 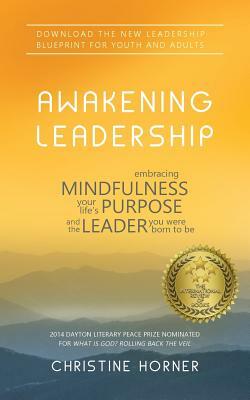 Christine describes how mindfulness reconnects us to our life's purpose as we move from egocentric awareness into the fullness of unity consciousness--the foundation of character-based leadership.